It's waffle time! 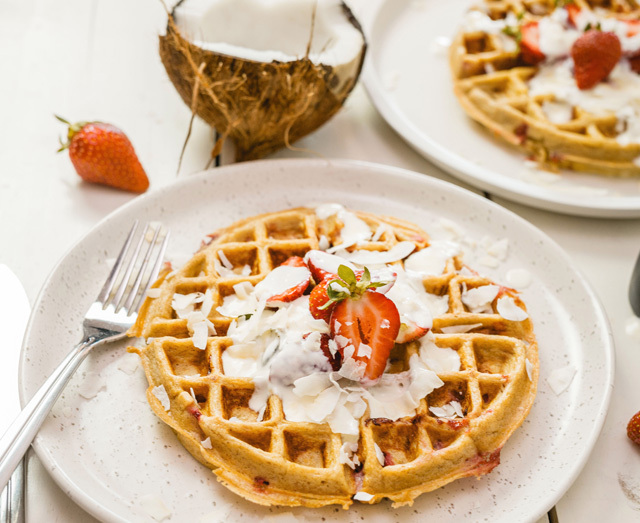 And what could be better than our Strawberry, Coconut and Oat Waffles with our Natural Quark, which are high in protein, carbs and fibre? Crispy, delicious and nutritious – it's the breakfast of champions! Preheat waffle iron and spray with non-stick cooking spray. 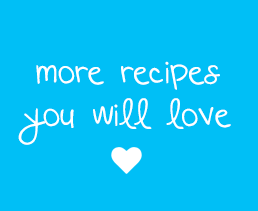 Add all ingredients except strawberries to a blender and blend on high until well combined and smooth. Unplug the blender and gently fold in strawberries with a spatula. Pour batter into the waffle makes, and cook for 2-3 minutes until steam stops and waffles are golden brown and slightly crispy on the outside. Top with strawberries, coconut flakes and drizzle of Natural Probiotic Milk.